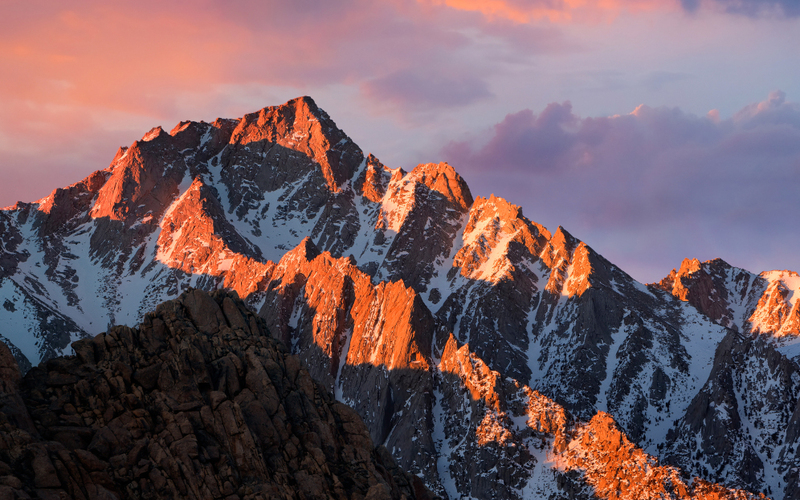 Hey, here’s how to install macOS High Sierra 10.13 step by step recently published, which might be coolest, check out this or you’ll realize!! Click here and go now! Everyone wants to try the interesting Mac OS due to its great features but this is very difficult to do even after a lot of trying. This fantastic OS is either interesting to experience nor full of enjoyment features like latest apps, games or other working with it. 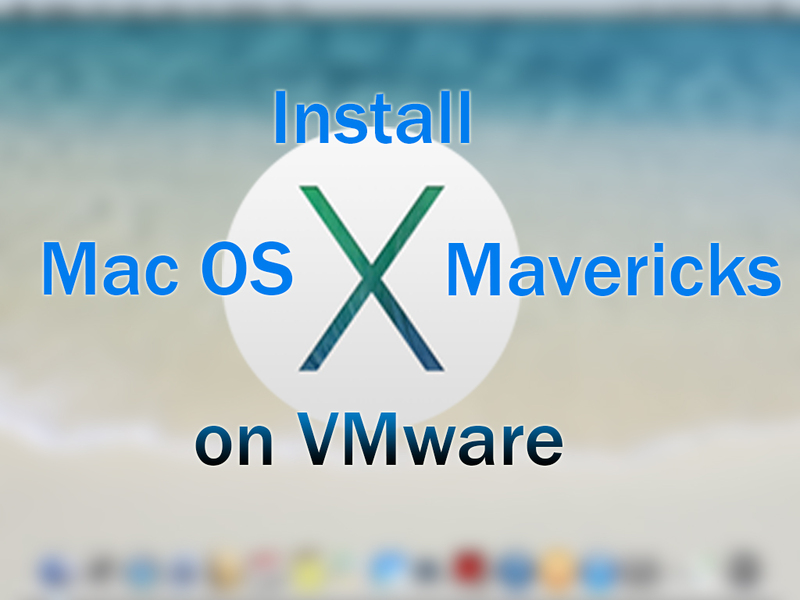 The full installation of Mac OS on VMware is the best way to try this operating system and learn everything about Mac you’ve heard or seen, its not as hard as you think because in this guide I will show you how to install Mac OS X El Capitan on VMware, you can use this on VMware like using it on a computer then if you like to install it on your computer so we can help you install it by our next tutorial, let’s start. There are several kinds or versions of Mac OS X, as we have talked about installing about Mac OS X Yosemite, Mac OS X Mavericks…. Before starting the installation, you need to download Mac OS El Capitan iso image and unlocker 208 from the links below. After the downloading finished, extract them then install VMware from here, that’s ok if you have installed before. 1. Open Unlocker 208 then navigate to win-install and Run as Administrator. 2. Now open VMware and click on File>New Virtual Machine(Ctrl+N) then select Typical(Recommended) and click Next. 3. Select I will install the operating system later and click Next. 4. 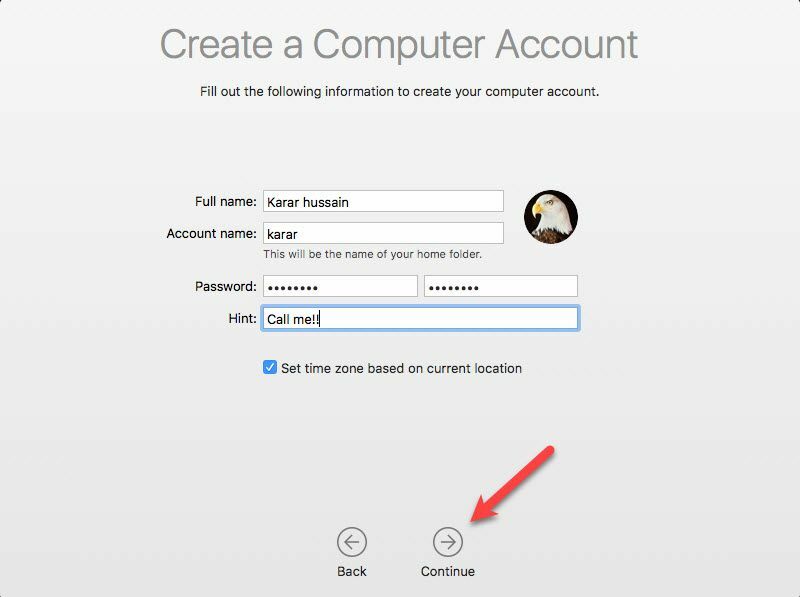 Now select Apple Mac OS X from operating system then select OS X 10.11 from version and click Next. 5. 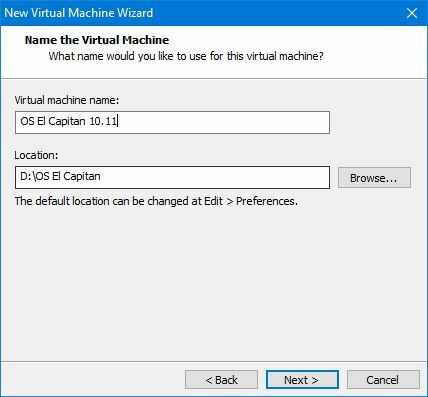 Name the virtual machine then select a location to install and click Next. 6. 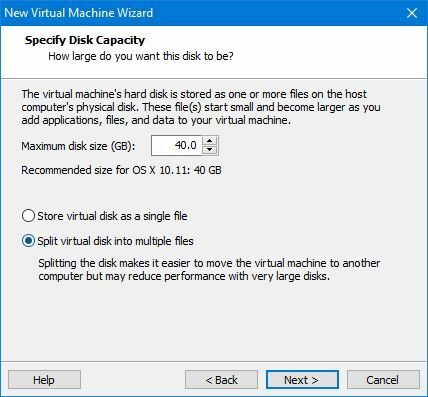 Specify the disk space then select Store virtual disk as a single file and click Next. 7. 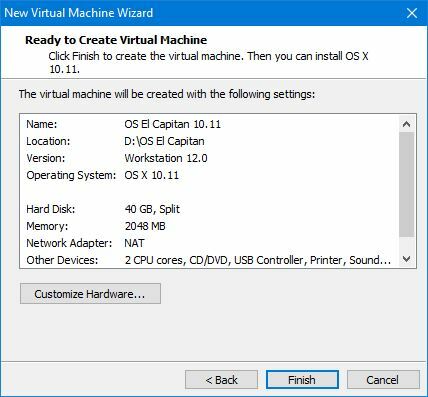 The virtual machine is ready to use now, click Customize if you want to add or remove something then click Finish to create the virtual machine. 8. When the virtual machine created, click on Edit virtual machine settings. 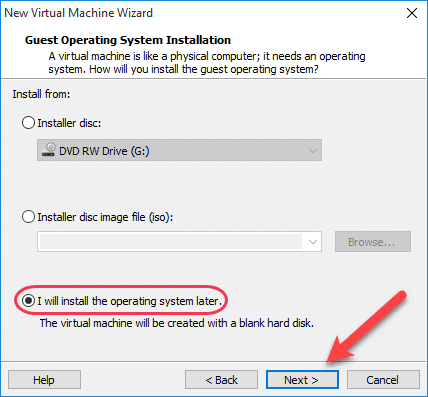 Note: Don’t start the virtual machine before the installation completes successfully otherwise the virtual machine installation will be failed then you have to do the steps from the first. 9. 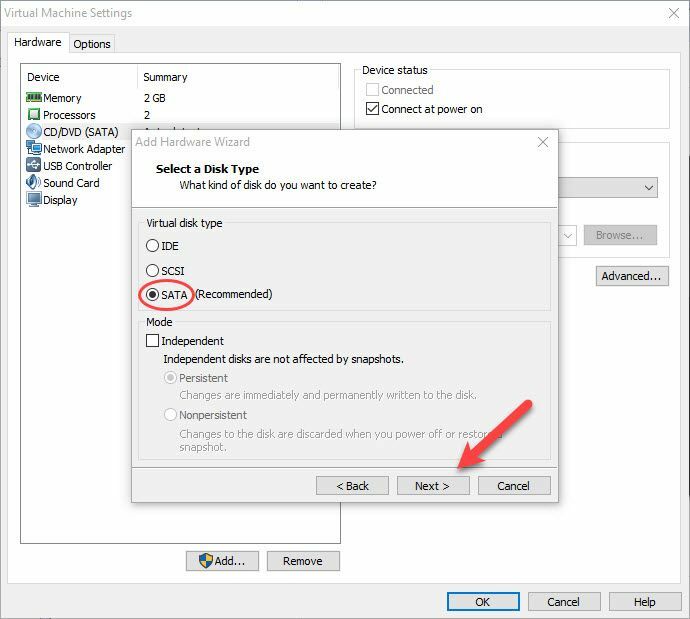 Navigate to Hard Disk then click Remove. After the Hard Disk removed click on Add then select Hard Disk and click Next. 10. Here you don’t do anything, let all the settings by default just click Next. 11. 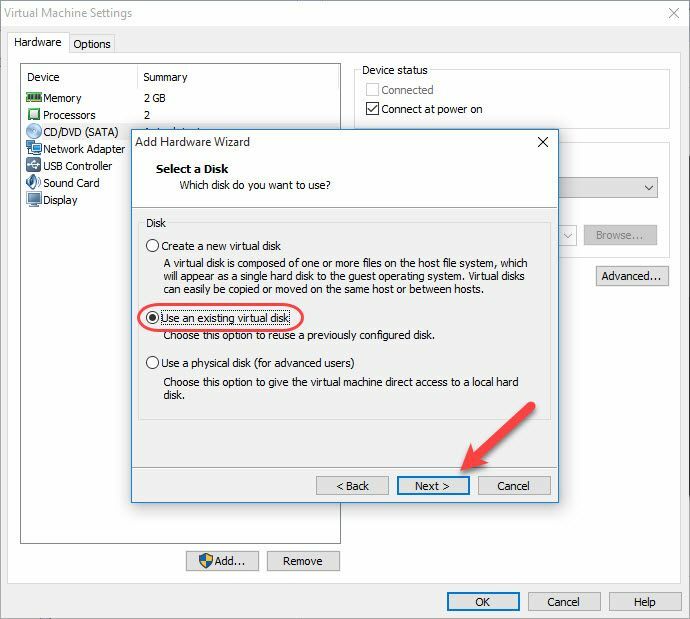 Now choose use an existing virtual disk then click Next. 12. Click browse and choose the VMDK file from the extracted folder of downloaded Mac OS iso image and click Finish. After finishing, you will be asked for converting the virtual disk, select keep existing format. 14. 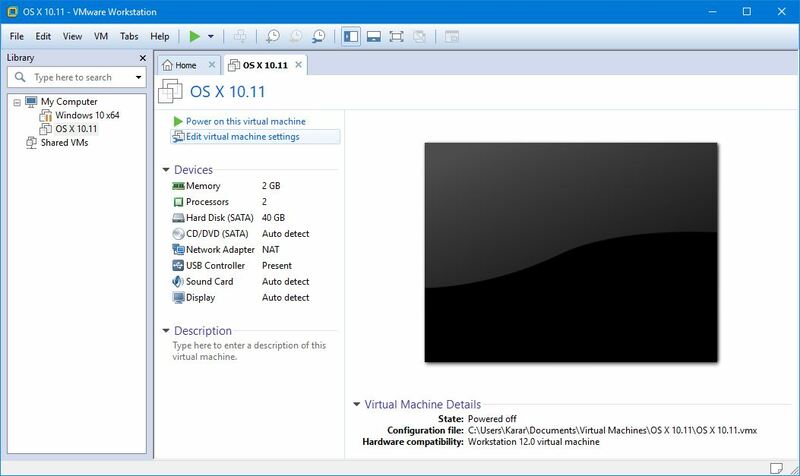 Now go to folder in which the virtual machine was created then navigate to the VMware virtual machine(vmx) and open it with Notepad. 15. Scroll down to the end and type Smc.version = “0” then press Ctrl+S to save it. Now run the Mac OS X 10.11 virtual machine in VMware, it will start successfully then wait a minute to let Mac OS start. 1. 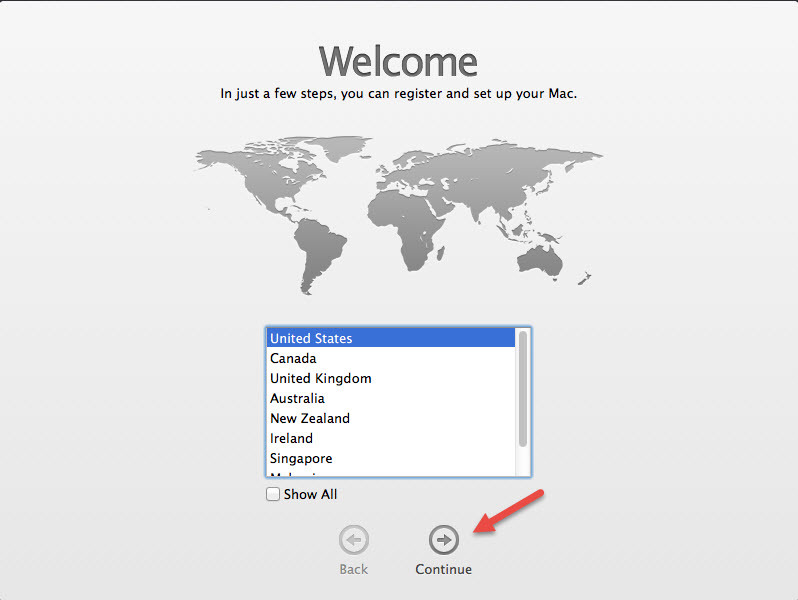 When the virtual machine started, choose your country, if it wasn’t there then click on show all and select your country then click Continue. 2. 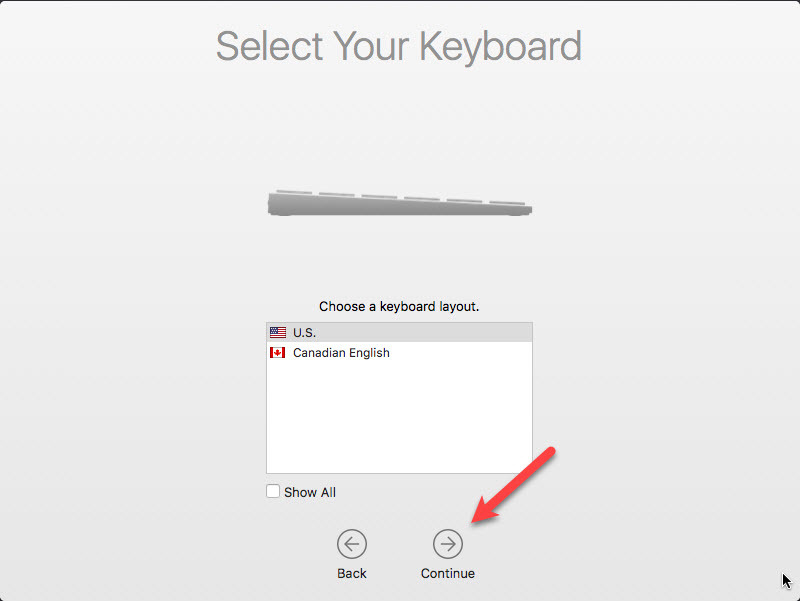 Now select a keyboard layout, and click Continue. 3. 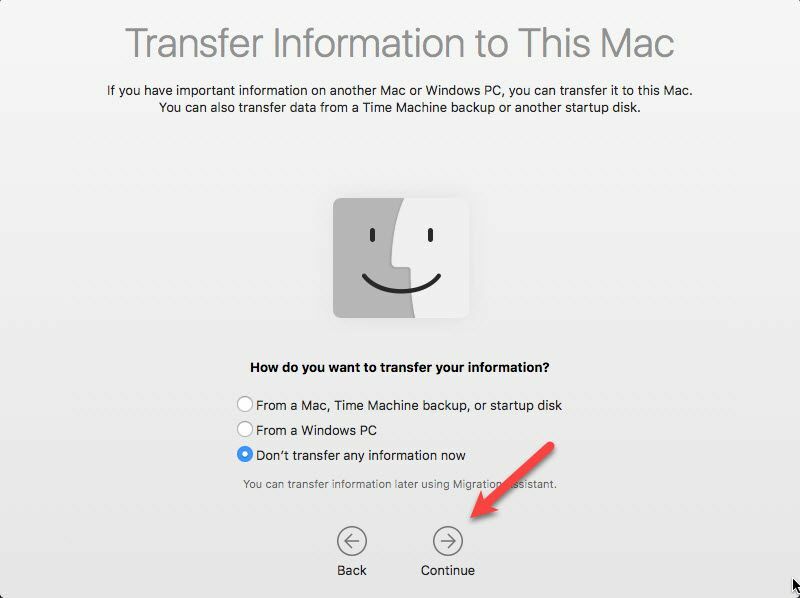 Choose Don’t transfer any information now then click Continue. 4. 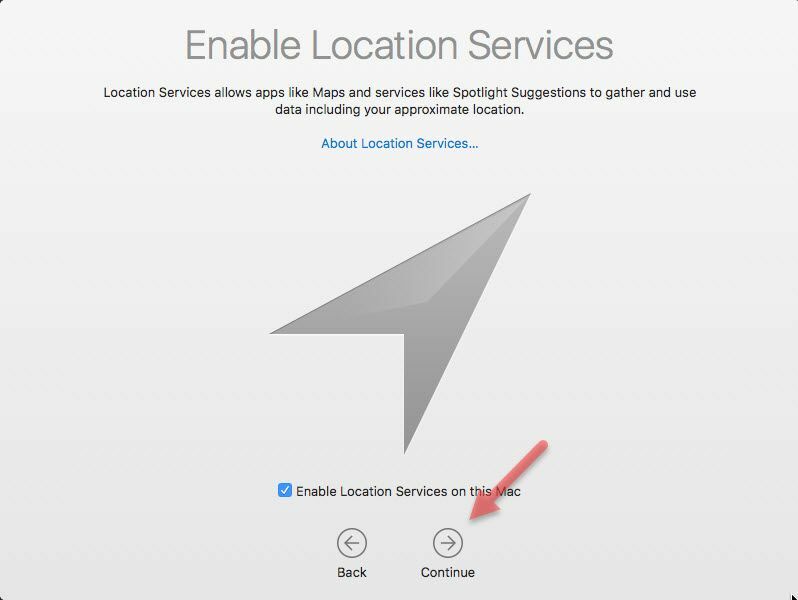 Click Enable location services on this Mac because it will help improve abilities in your Mac. 5. 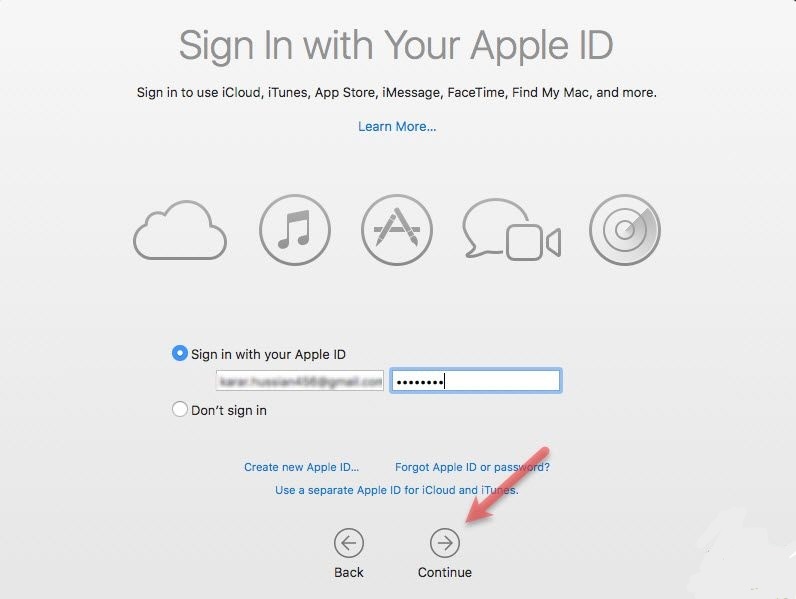 Sign in with your Apple ID to use iCloud, iTunes, App Store, iMessage etc or choose don’t sign in then Click Continue. If you don’t have Apple ID then here how to create an Apple ID without a credit card? 7. Now personalize your Mac by filling out the details according to yourself then click Continue. After continuing, wait a moment to set up your account then it will be started. That’s all about installing and settings up Mac OS X 10.11 on VMware. If you have any question, suggestion, idea for improvement regarding this, feel free to ask us or check out this article which might solve your problem. Ok, feeling happy? Want to do more like this click the share button and let your friends also know about this. 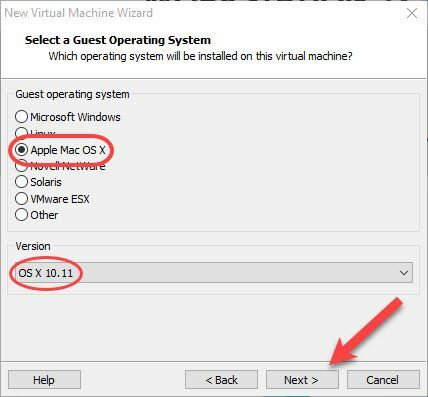 Related Articles: How to Install Mac OS X Yosemite 10.10 on VMware? Good job, finally you get installed on VMware without issue. Is it the latest Mac OS? Yes, it’s the latest version of Mac OS. Is this El Capitan genuine? Thanks for your feedback, can you send me the screenshot of the error? Mac OS X is not supported with binary translation. To run Mac OS X you need a host on which VMware Player supports Intel VT-x or AMD-V. I have the same error with displaying as follows. Please help me to solve this immmediately…..
A log file is available in “C:\Users\User\Documents\Virtual Machines\OS X 10.11\vmware.log”. To collect data to submit to VMware support, choose “Collect Support Data” from the Help menu. You can also run the “vm-support” script in the Workstation folder directly. Just add smc.version = “0” on your Notepad. You need to add “0” instead of “0”. Excellent Dear Karar! It’s awesome keep it up. Thanks for your feedback, Ok, do you have completed successfully all the steps before that? If yes, then check out those once more or try doing the process again. Do you use an AMD platform? I had the same problem on an AMD host and I found out that the vDisk image can’t run on AMD hosts with AMD-V activated. You have to use an Intel platform with Intel-VT activated. Yes, that’s what you’ve found means it doesn’t work on AMD platform. i have the same problem. Mine is Intel i7-4700. Best VMware mac OS El Capitan tutorial. Everything worked perfectly except that I cant use it on full screen even if I click the full screen mode. It doesnt cover the whole screen. Does anybody know how to fix that?Do I have to install VMware tools or something? Yes, install VMWare Tools Bob. I had to reboot Mac OS once before I could get VMWare tools to install, but that may have just been an OS hang. Thanks for your feedback, ok after installing install VMware tools then restart it, it will be done. Ok then let me make an article of reseting mac os forgotten password, I will try to make the article as soon as possibe. Hope you would follow our articles for reseting it. I am sorry for that I couldn’t do it quickly now because it needs some steps which can be done in an article easily step by step. I hope you would be calm and I would do my best to complete the reseting article as soon as possible. Good job bro, but also I have published the resetting mac os password. I have a problem running this vm, i have done all the steps correctly yet it keeps saying operating system not found, i have also made sure that Intel – V is enabled in the BIOS, any help ?? Thanks for your feedback, if you have done correctly all steps I recommend you to watch the video once and I think you haven’t done the step 11 in which you open the notepad and type the command. Do these two options I have given and if again it didn’t run then put the error in the comment. Did you completed all the steps clearly? If yes then try them again and don’t forget to use the 14th + 15th steps both because I think this error might be due to that. 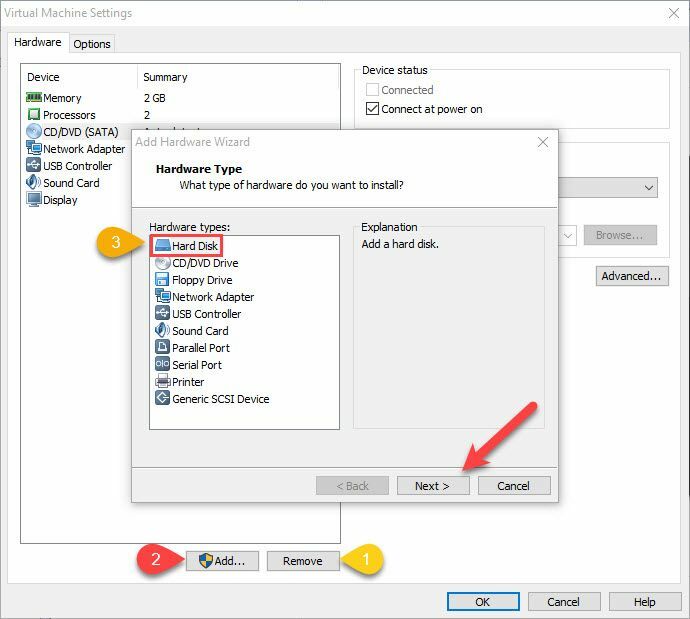 I have done every steps correctly..except in step 3 in my vmware there is no option for selecting Mac OS X.instead of that other option is there..how to get that? 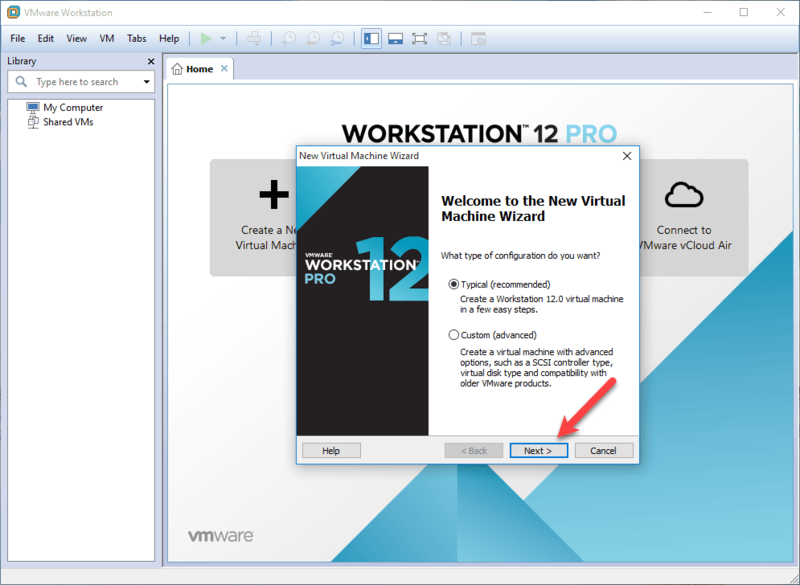 im using vmware workstation 12 pro. Ok so you haven’t done the step one, means you should download and extract unlocker204 and then run the win-install as administrator(shown in step 1) because it will start the Mac OS option in VMware services that’s why you have got stuck. The exact problem is unlocker is not working for me.i dono what s the reason..help me out.thanks. I have the same problem. My problem could be in using VMvare Player, I didn’t try VMware Workstation yet. 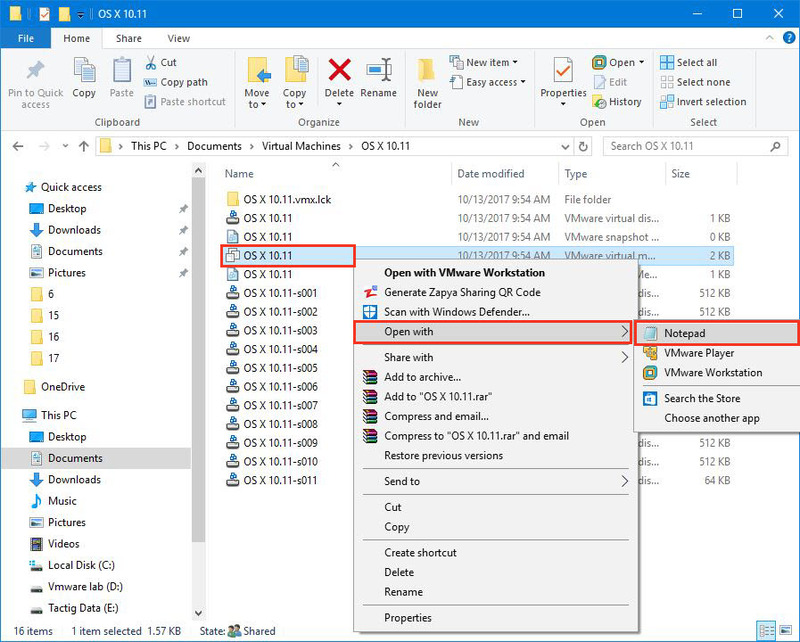 I think its not about unlocker because it works for workstation 12 and 11 both, can you record that via video and send it to me on Google drive, Dropbox or yahoo. Now I tried use VMware workstation 12 Pro and I have the same problem. In step 3, I don’t have MAC OS in choice. I tried to uninstall VMw and Unlocker, install both again, download both again and install, nothing changed. Problem is on the Win8.1, but it works great on Win10 for me. I am thankful to you that you mentioned this. Hope you would follow our upcoming articles and support us. 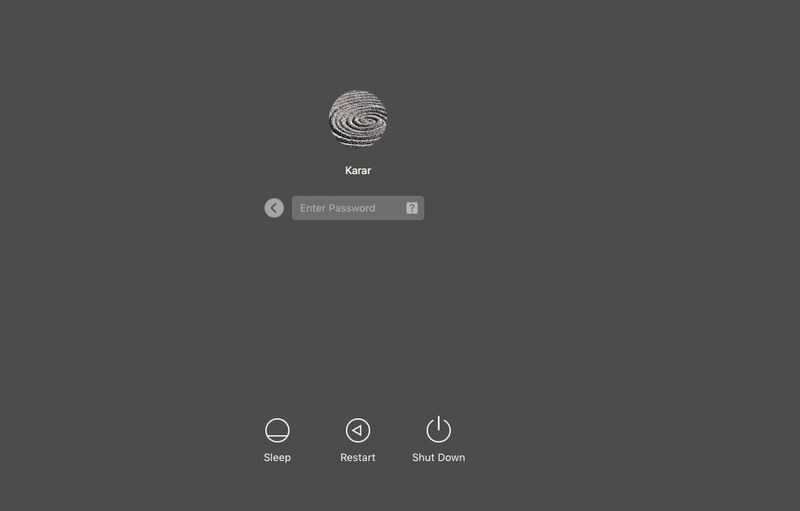 When I start the virtual machine and the apple logo appears I got an error and it restarts automatically. Did anyone experience the same issue? Hello eduard, thanks for your feedback. As I think this error is usual similar to other errors mentioned here and do you have completed all the steps from the article? If yes then check out once again and then the virtual machine should boot up normally. Could it be the problem that the unlocker is for Workstation 11, but I installed version 12? I could select osx in Workstation though. I think its not about unlocker because you said that you could have the OS X in workstartion, can you record that via video and send it to me on Google drive, Dropbox or yahoo. I have VMWare Workstation 12 and I have the same issue, did you guys find a solution for this? Hello, I got it to work it just shows the apple logo then goes back to the vmware logo and repeats. Thanks for your feedback colton, I thinks it’s because you haven’t completed the step 14 with 15 or you haven’t used unlocker204. Comment below if you succeed to solve the problem. I am having this exact issue. I followed every step to the letter more than one time just in case I missed something. I had started out on 204 for unlocker and updated to 208 and I am still having the issue. Is there anything else I can try? Guys the unlocker has updated and it works for all version of windows and vmware so you can do it step by step. Thanks for your feedback, did you use unlocker208 and also did you completed the step 15? If yes, I recommend you to try them once again and you can do it successfully. I recommend you to try the steps once again fully and with using unlocker208. It did the trick for me 🙂 thank you much! I am genuinely pleased to read this websitte posts which consists of lots of helpful data, thankss ffor providing these statistics. Excellent instructions! No problem to finish all installations by following this article. In my case, I had to run unlocker 208 in Drive C, otherwise it won’t unlock. Unfortunately, when I try to power on the MAC, it shows something wrong. I can only see the Apple, but never can bite into. I need to turn off the power on MAC. My PC is AMD CPU. This might be the problem. I tried many ways including checking the BIOS settings etc etc. Still can’t have a mouthful bite of the Apple. 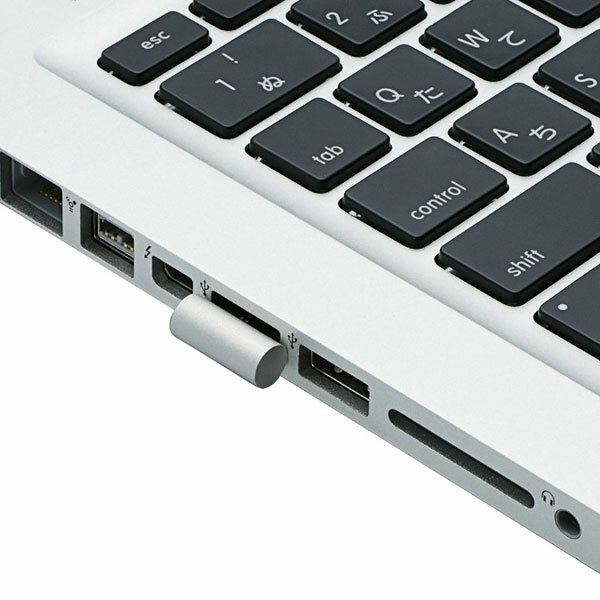 I think it’s the problem on your computer, you should try installing OS X on another computer using this tutorial and tell me how was that. I followed the instructions without any problems but when I start the machine it gets me the “Boot Manager”. Please advise on how I should proceed from here. Hello there, please try doing step 15 and also the other steps you’ve done correctly or you can try the whole tutorial completely step by step. I mean that before powering on the virtual machine you need to type smc.version = “0” in the VM file. 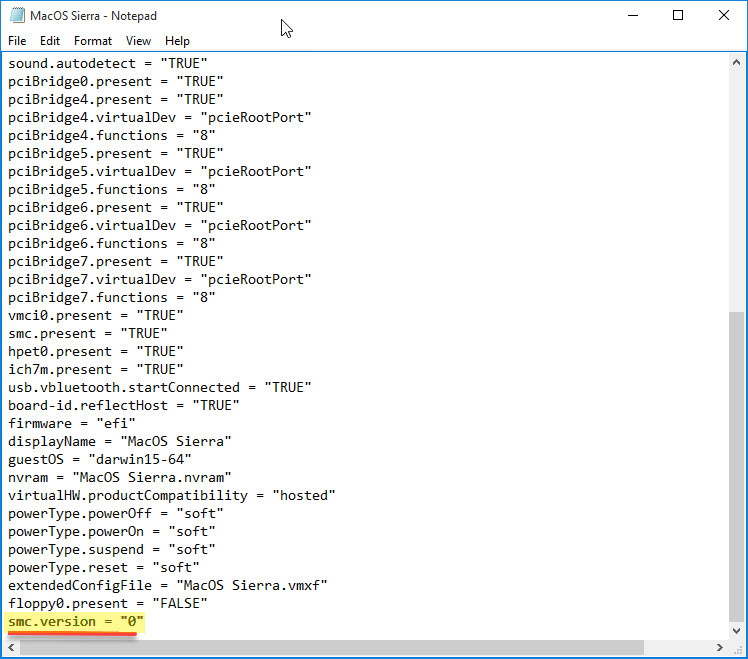 I have allready assigned the smc.version, as I said I had no problems following and applying the steps up to and including step 15 but after that when I bower the VM it starts in the Boot Manager mood. Thanks for your feedback, I’ll try to find out the error and tell you the solution. I got the same have you got a reply yet on how to fix it? There are no seeders on your torrent. Can you please reseed it? Ok dear, thanks for your feedback! Also, your Google drive link for El Capitan only contains a rar file with the torrent inside it, no VMDK file. I had to use you VMDK file for Yosemite and then do an in-place upgrade to El Capitan. The rar file contains the VMDK file. The one for Yosemite contains the VMDK file, but not the one for El Capitan.You might want to go check it out again. The rar file is only 18 KB in size and only contains the torrent file. I am really thankful for your feedback and I appreciate you to give your helpful feedback on all our articles. Hope you would follow up our contents and give your feedback for it. AppStore is asking me to update once i have installed el capitan on my vmware player. should i update im afraid there wouuld be an error later. Yes, you can update OS X if you want. I just want to let everyone know that my AMD FX did not like apple no matter what I said to her. I just tried on an Intel i7 today, apple grows! It’s a matter of about 20 minutes if you follow the detailed instructions in this article. I updated too. Thank you so much, Kara! If you can find a way to make AMD take apple, I am really interested. Thanks for the installation guide. Worked great! “This operation cannot proceed because your Mac OS guest is using the CD/DVD. My laptop has an Intel i7 paired with Intel integrated graphics and AMD discrete. I am unsure how to proceed, any advice? Not able to boot VM . i have same problem that Eduard says on March 27, 2016 at 11:16 PM in comment . I tried all steps twice. Hey, I tried playing a mp4 video file on this mac os x el captain in vmware. only sound is playing. no video. But when i tried to play that in quick time player, it works perfectly fine. Give me solution. Its urgent ! 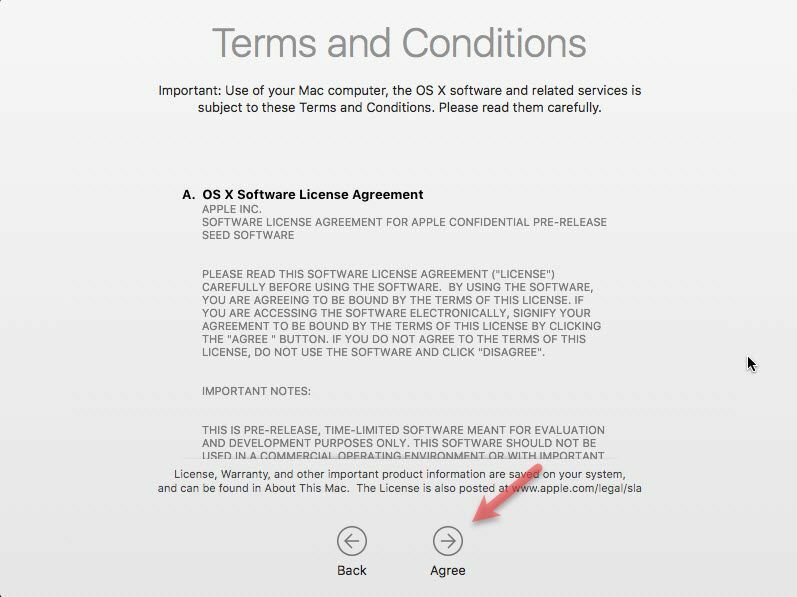 I don’t have the OS X as an option in the operating systems list ! Hello dear thanks for your feedback, try the unlocker and you’ll have the option absolutely. After follow all the steps while I am starting the virtual machine, booting options are coming, please help. So I’ve got this installed and it’s working really well – however I can’t restart the Apple machine. After I got everything running (as per the above article) I took a VmWare snapshot. I then tried rebooting the guest machine and when it restarts I get the Apple logo with the progress bar, but then the screen changes to a corrupt version of his page (it looks like many interlaced Apple logos side by side see https://www.dropbox.com/s/qpndpnpyrb2hfsm/Screenshot%202016-06-21%2009.10.48.png?dl=0). It’s as if the graphics driver is trying to change modes, but failing or getting stuck. I can go back to the Vmware snapshot without a problem and everything carries on working correctly until I try to reboot – I’ve installed apps, run the machine for days on end etc etc, it’s just that I can’t restart it. Any ideas on how to debug what is going on ? Hi. I had an error with my VMware here is what it said…..
A fault has occurred causing a virtual CPU to enter the shutdown state. If this fault had occurred outside of a virtual machine, it would have caused the physical machine to restart. The shutdown state can be reached by incorrectly configuring the virtual machine, a bug in the guest operating system, or a problem in VMware Player. Hey, did you get any answer or resolution of your case robin? I’m on the same shoe. Please help if you have. 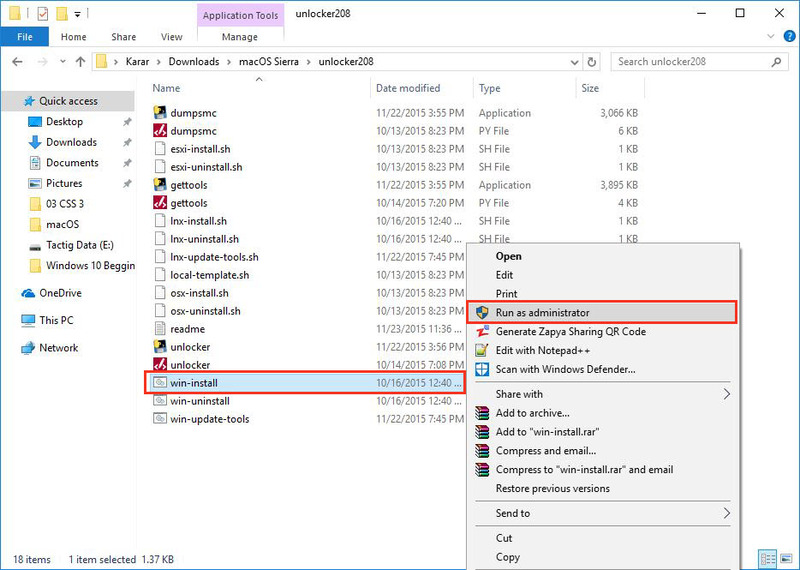 It doesn’t have anything with your AMD processor but it depends on how you’ve completed the steps, I recommend you to have a look at the steps once again and try once more to install without any up and down. I installed following your instruction and had no problems. 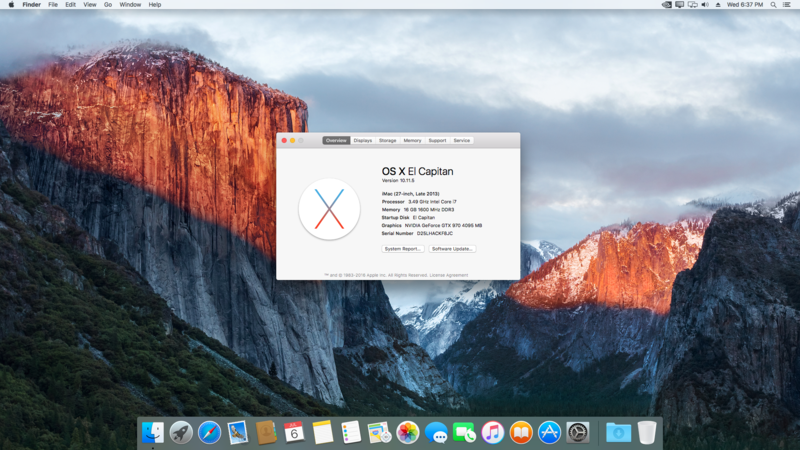 El Capitan running fine as well as I can see. But the screen is very small and evidently can’t be adjusted either from inside OSX or VM. Is there some other way? The samll screen makes things tedious. Also, the hard drive inside OSX references the downloaded TechReview folder. Is this right? Can (or) should it be changed? Could the hard drive be removed then reinstalled? I recommend you to try installing VMware Tools to have the full resolution screen and the hard drive of OSX must be inside the folder. Sorry, I forgot about VMware tools. But still curious about hard drive. Hi, Thanks for the guide, however i cannot sign into iMessage. I was setting this up as an Apple Caching server and there is a common problem with VMs not signing in to iMessage and also activating the Apple Caching Server. Do you know why iMessage will not work using this method of installing? Thank a lot. I work for me ! I also have the “Boot Manager” problem like many people here. I dont know what happened. hey there and thank youu for your information ? The firmware encountered an unexpected exception. The virtual machine cannot boot. Any advice for this one? Google has drawn a blank on a answer for this. Sorry bro but that’s not for AMD platform. i followed the steps here every single word, but unfortunately it didn’t work. All what it appears is “boot manager” error. i tried several times but still this error shows every single time. i would really appreciate if you could help me with this. Also, we’ll have the article soon to fix the problems. Use WinRAR or 7zip to extract unlocker or you can use another program to extract. Your welcome, hope you would read and follow all our articles and also subscribe yourself to our newsletter. Hello.This post was extremely remarkable, particularly because I was browsing for thoughts on this subject last Monday. I’m glad to hear that, I wonder if you can tell me the way or ways to help improve our site by making any changes, like you said including images or video clips etc and thanks for appreciating. please explain how can i resolve that issue. Heey just wanted to give you a quik heads up. The text in your post seem to bbe running off the screen in Firefox. to llet you know. The design and style look great though! Thanks for your feedback and assist. We’ll try to fix it soon. Great article and easy to follow, the problem I have is it wont run, here is the error I get. A log file is available in “C:\OSX\vmware.log”. To collect data to submit to VMware technical support, run “vm-support”. Would love it if you could point me in the right direction. Try inserting 0 instead of “0” in the notepad and also try to use the VMDK file correctly. Have the seme problem for the second time(. Did everything as written and get the same error massege while pressing “run virtual machine”. A log file is available in “C:\Users\Nastya\Documents\Virtual Machines\OS X 10.11 (2)\vmware.log”. Anyone have an solutions on how I can fix this? Mina, I had the same problem; closing vmware and installing Unlocker 2.0.8 fixed it. Sir, after i cannot find APPLE MAC OS X when i go to step 4. What might be the problem, and could you suggest a solution? Would this work using Oracle VM Virtual Box? Hello, you do not know how to remove this error? I have followed the steps but after step14 when Mac is loading i am getting an error and then it restarts again and again. Please can you help me on this , have mailed the screen shot to your mail Id. 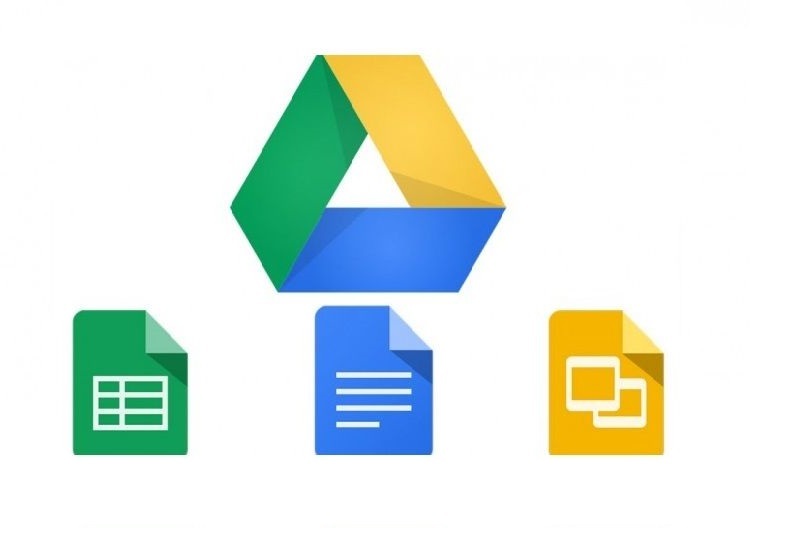 Google drive doesn’t allow to download 6.8 gb it is breaking everytime. But this link says 17.33KB while the original google file is more than 6 gb can you please check? Hi, thank you very much for the detailed manual. For all those who got error: ‘VALUE “”0″” for variable “smc version” is not a valid integer value Using value “-1”’: just switch the rounded quotation marks with normal ones as produced by your keyboard, this worked for me.